BLOG #12: We’re waiting for the new first flush Matcha! At the moment we are waiting for the new first flush Matcha ceremonial grade A. 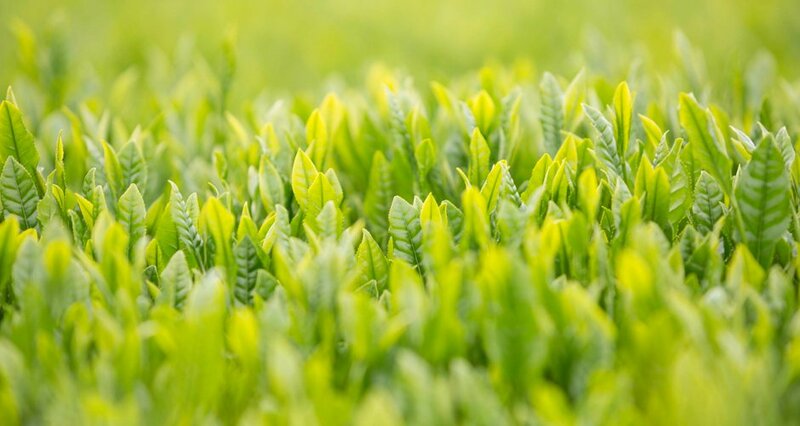 We have contact with our teafarmers in Japan and we expect the new Matcha at the end of July / beginning of August. In this blog you can read more about the proces of the first flush Matcha A. At the beginning of April ’16, the first new shoots of the season appear at the tips of the Camellia sinensis tea plant. Shortly after that, the tea plantations designated for Matcha (and Gyokuro) are completely shaded for about 4 weeks using a large overhead framework of reed screens and rice straw. This serves to shut out the direct sunlight and to reduce the rate of photosynthesis, resulting in high levels of L-theanine, the amino acid responsible for the full-bodied flavor of the matcha tea. On the traditional Japanese calendar, Risshun refers to the first day of spring in a given year; hachijuhachiya refers to the 88th day after Risshun. Hachijuhachiya is special because it marks the beginning of the year’s first tea picking. Though it varies slightly from year to year, hachijuhachiya typically occurs in early-May. At that time, the ‘first flush’ of tea leaves is carefully picked. ‘First flush’ is the year’s first harvest of young leaves, considered by connoisseurs to be the absolute finest in quality, freshness and flavor. 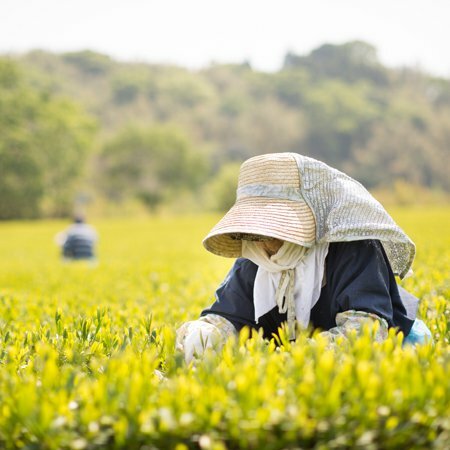 A key difference between Japanese green tea and other teas (black tea, oolong tea, Chinese green tea) is that Japanese tea leaves are steamed after being harvested; The steaming process lasts for about 15 – 20 seconds, and is performed soon (within 12- 20 hours) after the leaves are picked. The purpose of the steaming is to prevent the leaves from being oxidized. Thanks to this steaming process, most of the leaves; natural green color, fragrance and nutritional components are retained. 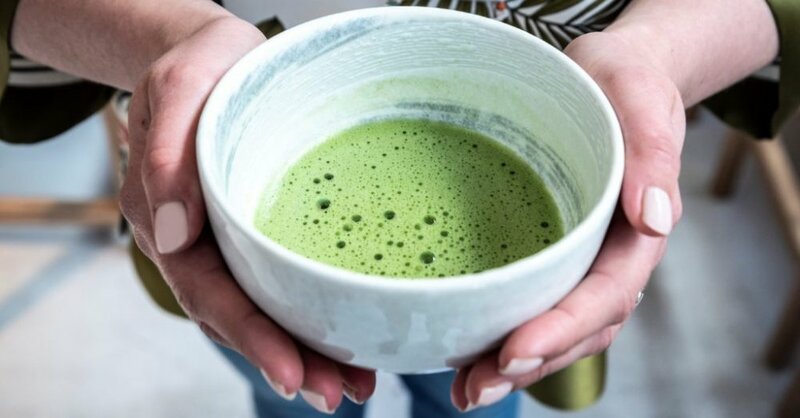 While the loose-leaf teas like gyokuro and sencha are rolled into tight twists after being steamed, the leaves used to make Matcha are not rolled nor twisted. Instead, they are passed through the various stages of a large multi-chambered air machine where they are gently blown around and cooled using a mild flow of air. They are then scattered evenly over a flat surface and allowed to dry further. Before completely drying, they pass through a special drum-like machine where the veins and stem are separated from the main part of the leaf. The part that remains, after drying, is referred to as Tencha. 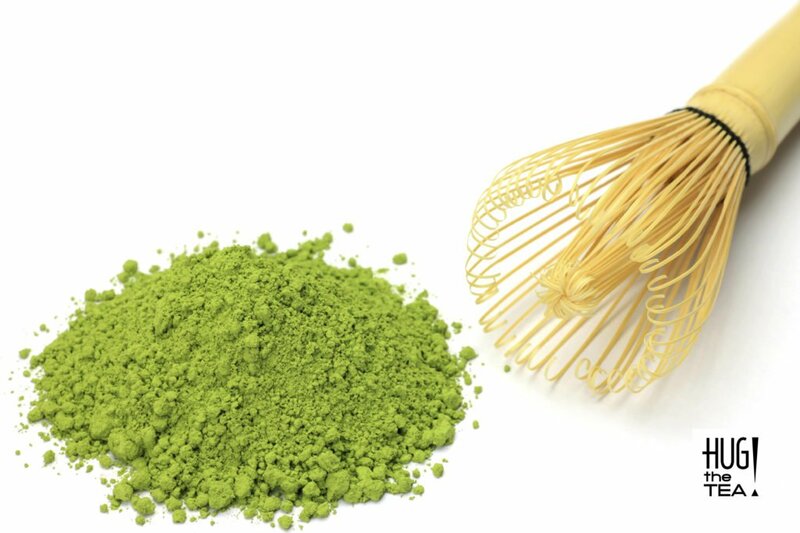 Tencha is the raw material for Matcha powder. The final step in the processing of Matcha is the grinding of the Tencha leaves into a fine powder. For about 800 years, the traditional method to accomplish this was to manually grind the Tencha on a stone mill (by hand). 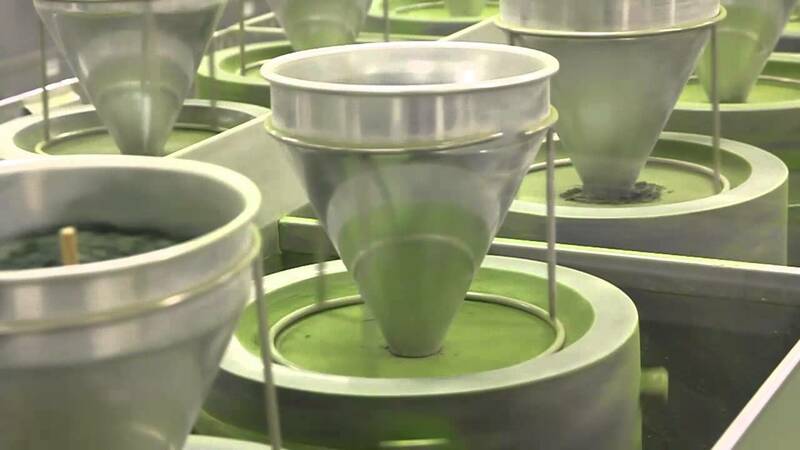 Today, we use an automated stone mill, with the result being a superior consistency in the ultra fine Matcha powder! At the moment we are waiting for the new first flush Matcha A. We expect the new Matcha at the end of July / beginning of August. 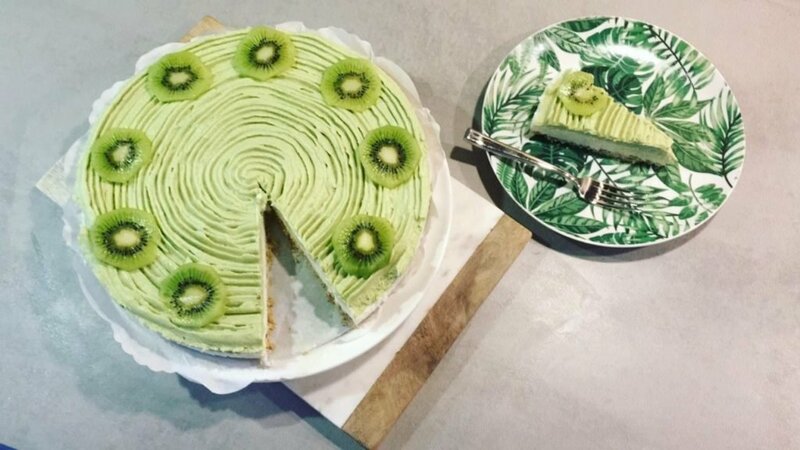 You can (pre)order the new Matcha already here and we will send it to you a.s.a.p.! ← NewerBLOG #14: Matcha grade A, B, and C! 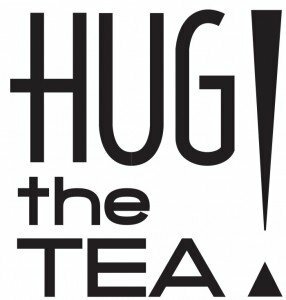 BLOG #15: The TV debut of HUG THE TEA; with Matcha at the Dutch television!